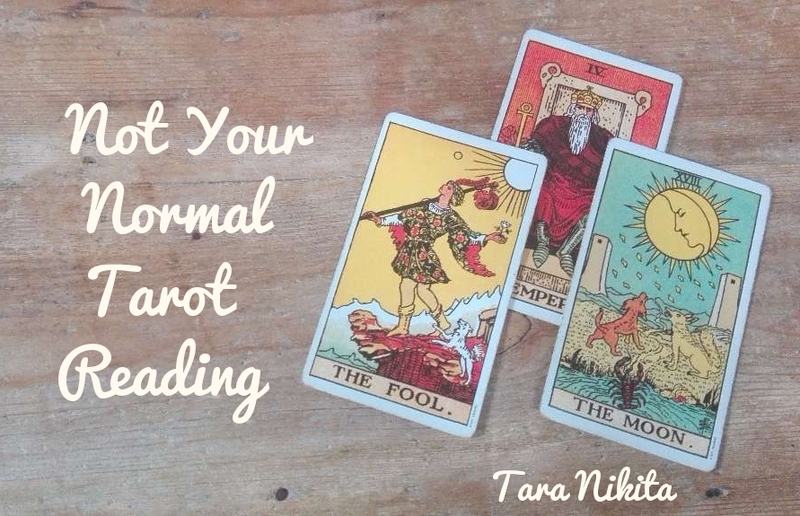 Here is a summary of the essential differences between more traditional [Tarot] readings, and therapeutic intuitive counseling – the latter being the type of counseling I practice (and advocate!). These guidelines are not limited to intuitive work with Tarot, but are generally applicable to all sorts of intuitive work, such as astrology. 3) If you’re in Jamaica, click here to book a private consultation with me in my beloved Tarot cottage, The Tea House. Leave feeling more clear, grounded and purposeful. 7) Go to my free resources page to pick something up for yourself.